Good day sir or madam. Do excuse me for bearing bad news, but it’s come to my attention that your Bugatti Chiron has been recalled. You will soon be contacted by a team of “Flying Doctors,” who will handle everything for you. Because that’s the kind of care you get when you spend over $1 million on a car. There are only two vehicles potentially involved in Bugatti’s most recent Chiron recall, which NHTSA’s Safety Recall Report says has to do with a single worker at the side airbag supplier apparently installing heat shields improperly. 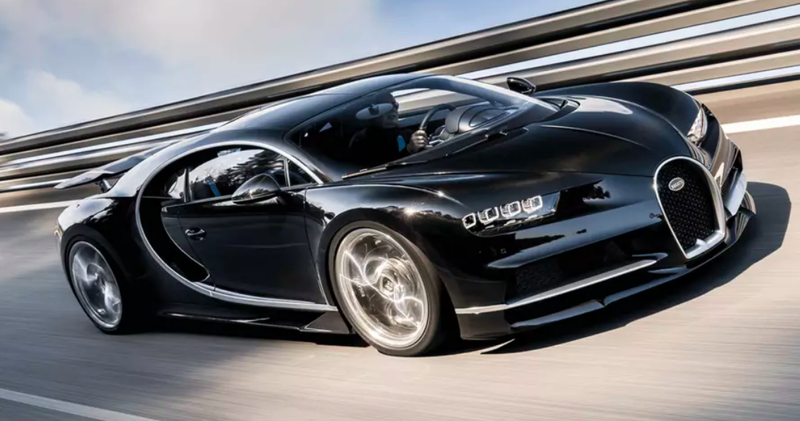 According to the report, on March 20, Bugatti conducted an internal test of airbag deployment under high temperatures—85 centigrade, to be exact—and found something to be amiss. The remedy involves—in typical Bugatti fashion—extravagance. Bugatti will have special “Flying Doctors” reach out to customers and set up repair apointments. Bugatti “partners” will then remove the airbag-equipped seats, and then the company will ship them to Bugatti’s factory in Molsheim, France. In France, the seats will be inspected, and faulty ones will have their airbag modules replaced by the supplier before being shipped back to be re-installed. In its technical bulletin, Bugatti describes how the “partners” are to remove, ship and install seats affected by the recall. Even if doing basic maintenance on a Bugatti is known to be rather difficult, apparently taking the chairs out of a 2018 Chiron is fairly straightforward. The only strange part of the procedure is plugging a battery disconnect plug into the trunk to cut power going to the driver’s seat wiring harness. Other than that, technicians just have to unplug the harness from the seat, undo some seat-rail bolts, and the chairs come right out. Once the lid has been placed onto the box, and straps have been tightened to keep it all together, the box goes to France, comes back, and gets bolted right back into place at no charge to the customer. Between “flying doctors” taking care of logistics, “partners” removing and shipping the seats in a specific way to Bugatti’s factory in France, and the fact that there are only two vehicles affected by a defect that—in testing—didn’t even cause the airbag to fail to meet its specifications, this is one of the most “supercar” recalls I’ve ever seen.